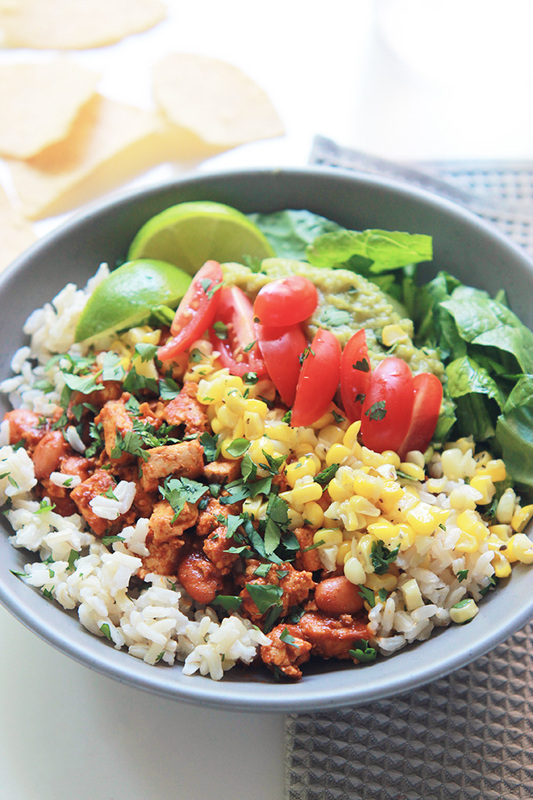 Grab your bowl and spoon for 5 Delicious Bowl Meals You Must Try, full of flavor and texture. One bowl meals are brilliant and the perfect way to simple and healthy meals. 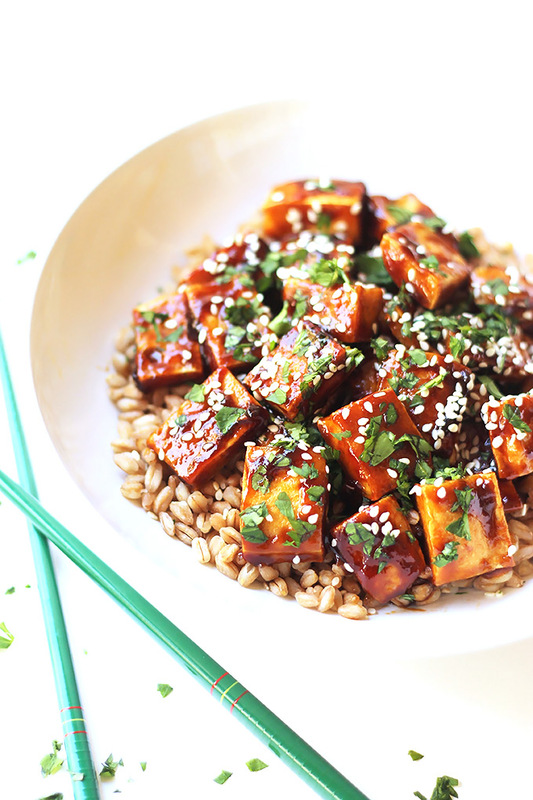 Sweet and spicy, this Super Easy Hoisin Tofu served over a bed of soft tender farro is absolutely delicious and super satisfying. 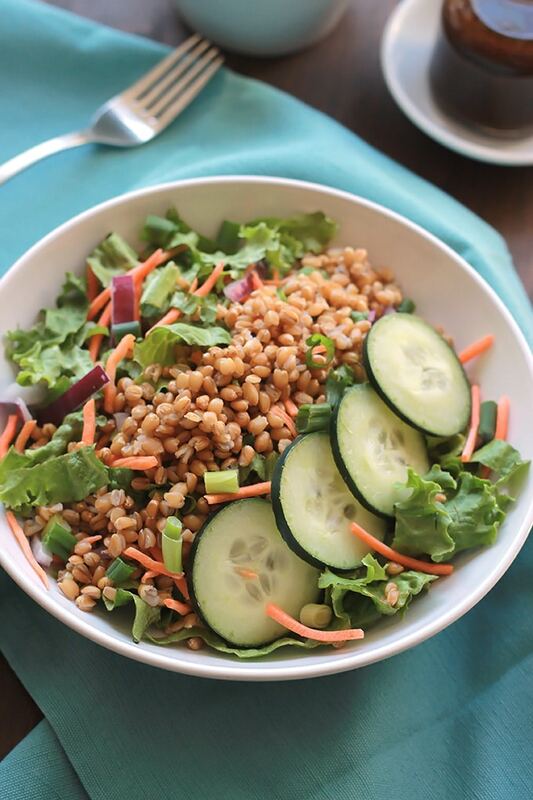 Energizing and satisfying Asian Wheat Berry Salad – Make it for dinner, save some for lunch. 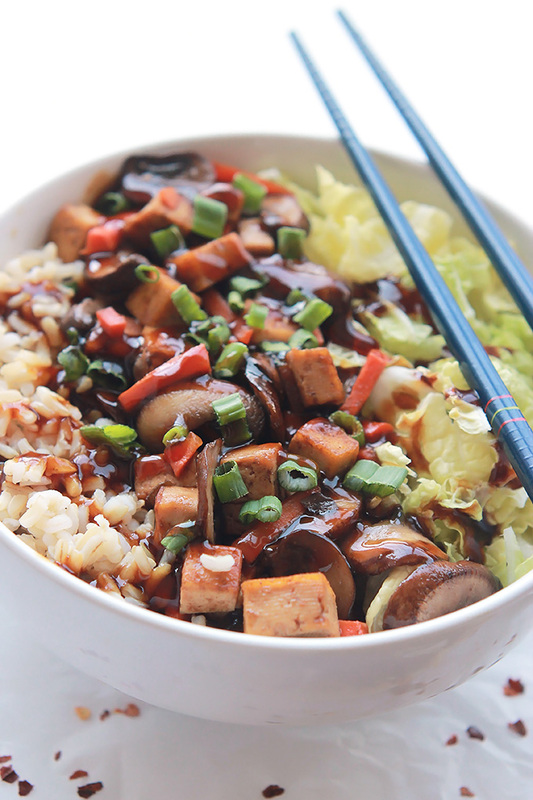 Vegan Teriyaki Tofu Stir Fry, better than any delivery or take-out. The spicy, sweet and bold with flavor teriyaki sauce will have you tossing out all your store bought sauce. 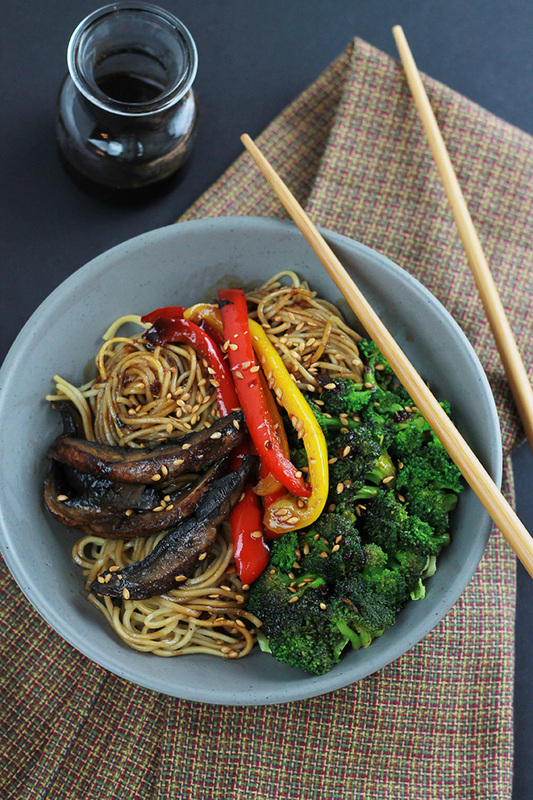 Loaded with hearty Portobello, peppers, onions and broccoli, this Spicy Ramen Vegetable Stir-Fry is quick and easy and comes together in under 30-Minutes. Chipotle peppers, roasted poblanos, aromatic spices, this delicious Sofritas Bowl will please vegans, vegetarians and even the carnivores. It’s that good. If you make any of these recipes or a version of them, take a picture and share with me on Instagram, tag it #thewholeserving or leave a comment below. 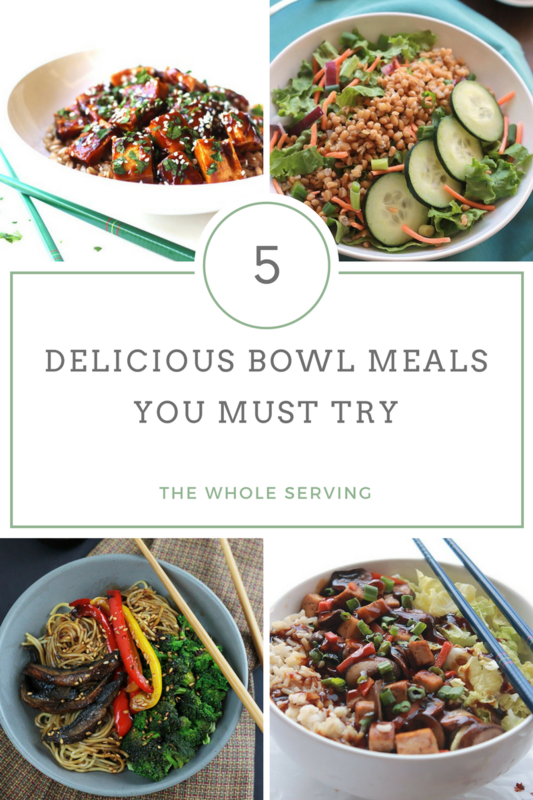 I’d love to see or hear about your version of one or all of these 5 Delicious Bowl Meals You Must Try. I love all of these bowls. We make bowls often so I am pinning to try some of them. I like tofu but have not put it in a bowl yet, but will soon. I didn’t always like tofu, but once I learned how to use it I was hooked. Enjoy! 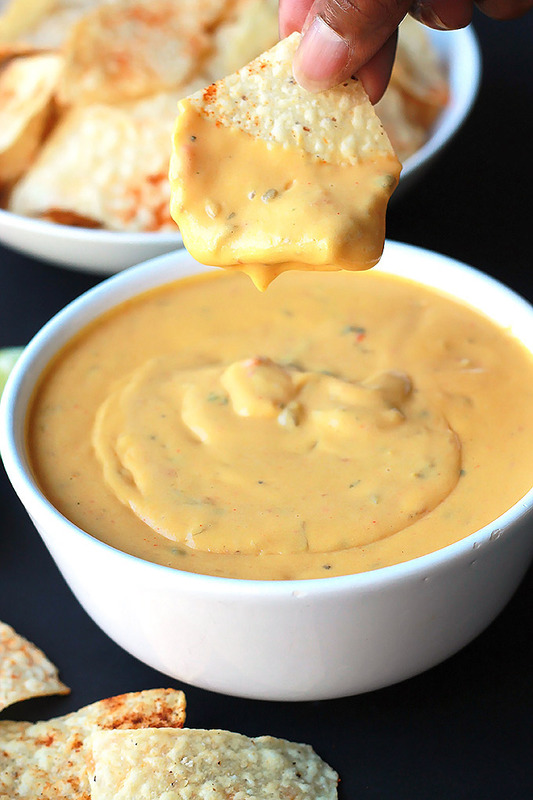 Omgosh, all of these look incredible! These would be perfect for my lunches this week. Thanks so much for sharing these recipes with us at Merry Monday this week! We eat bowl meals a lot and it reminds me of home. Thanks for sharing these on the Merry Monday party. 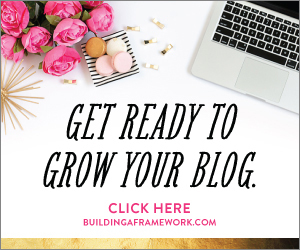 Thanks Eriene, I look forward to sharing at your Merry Monday Party.